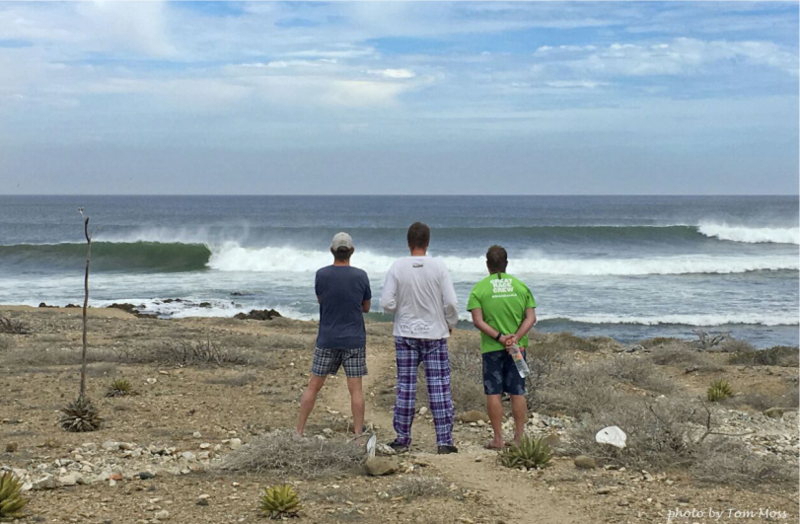 Real Baja Adventure The way it’s supposed to be! 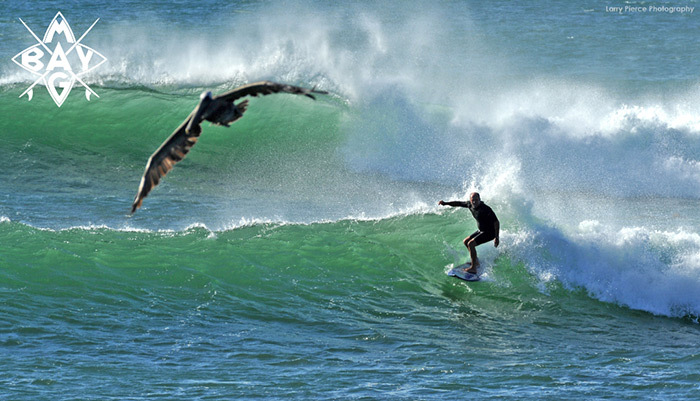 Mag Bay offers something hard to find anywhere else, NO CROWDS! WHOA! 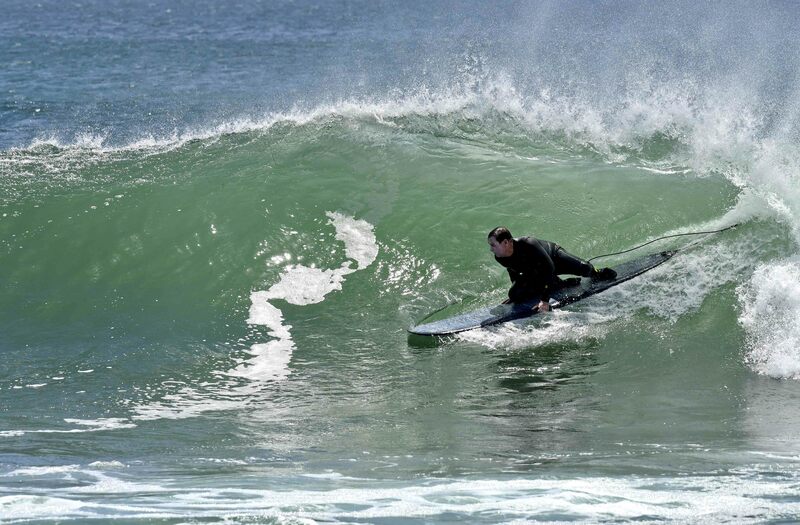 – Click New 2019 Surf Season Openings! Have you purchased Trip Cancellation Insurance? A good sharp pocket knife (put in Check-in luggage). At least one good VHF radio, Two are better. – Mike H and Family. 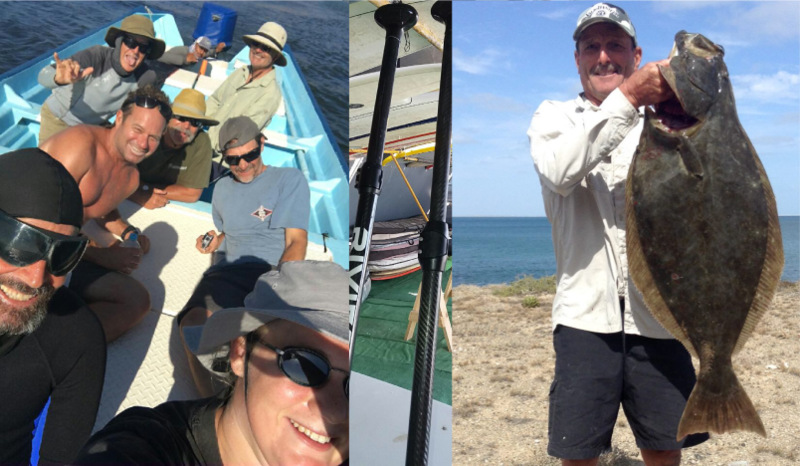 Mag Bay Tours has been a family enterprise guiding expeditions into the fabled grounds of Bahia Magdalena for over 25 years! 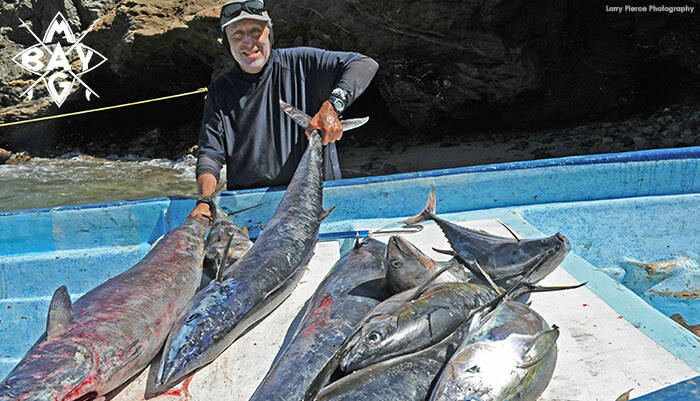 Trips range from 2 to 8 days, and of course we can arrange longer stays if you want. Many do! 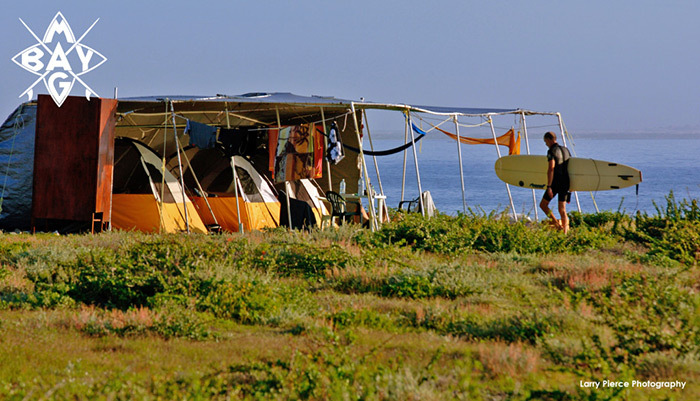 Surfers have a Summer Base Camp with 3 right point breaks and beach breaks nearby. 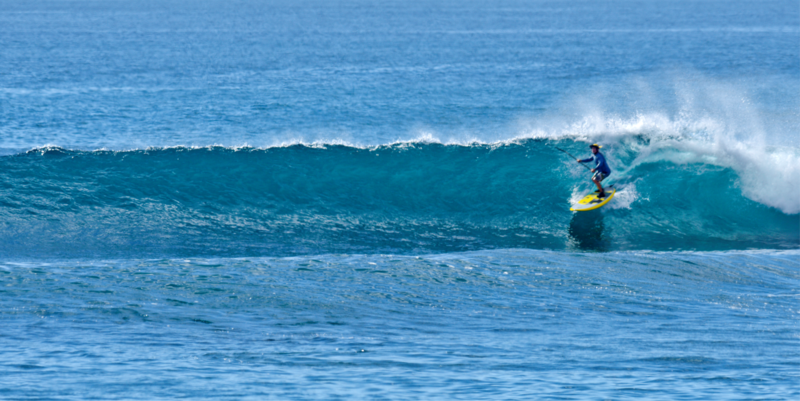 Surfing is how we started! SUPs enjoy the Summer Base Camp with a harbor launch 3 right point breaks and a scenic flat water estuary straight out of a National Geographic video. 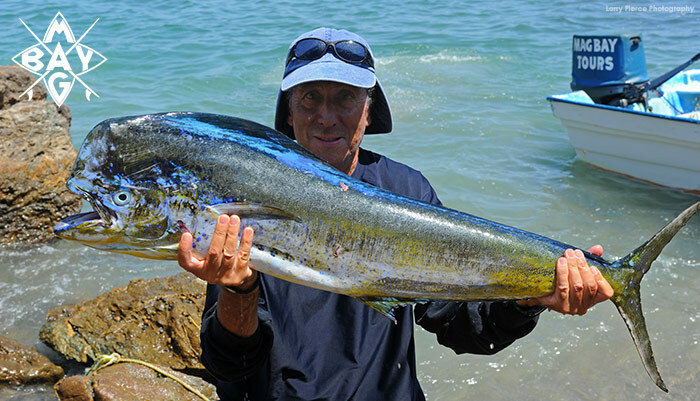 Anglers have year ’round opportunities inshore, offshore, light tackle, medium tackle and fly fishing on a huge variety of species. Kayak fishing too. 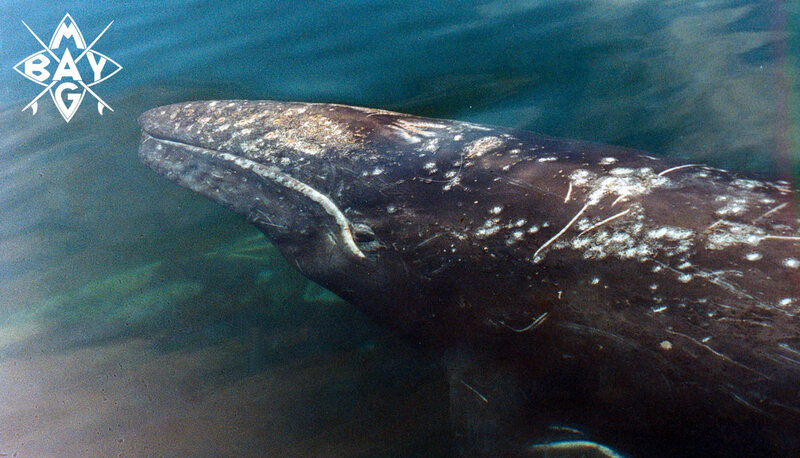 Whale Watchers can ride with one of our licensed captains to get close to the massive California Grey whales. 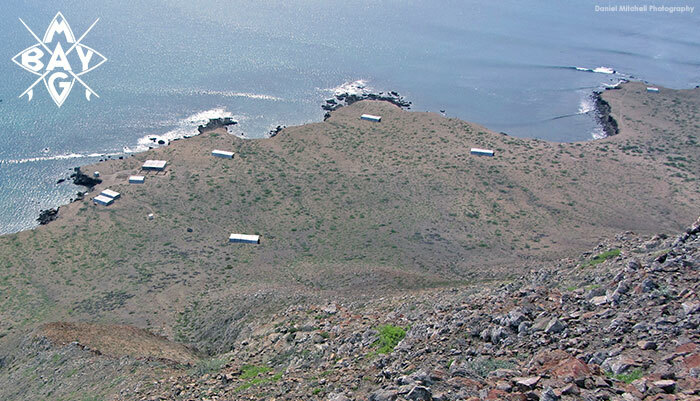 Amazing new base camp location for whale watching: El Farallon. 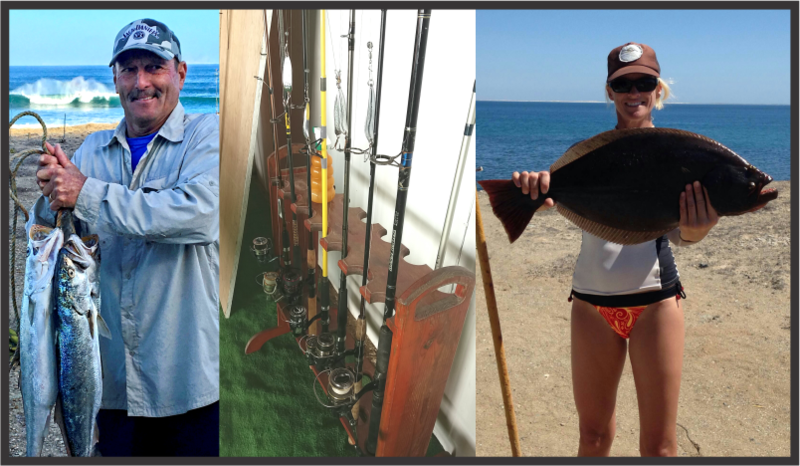 Kayakers can enjoy fishing from one of our sit-on-top XT Angler models. 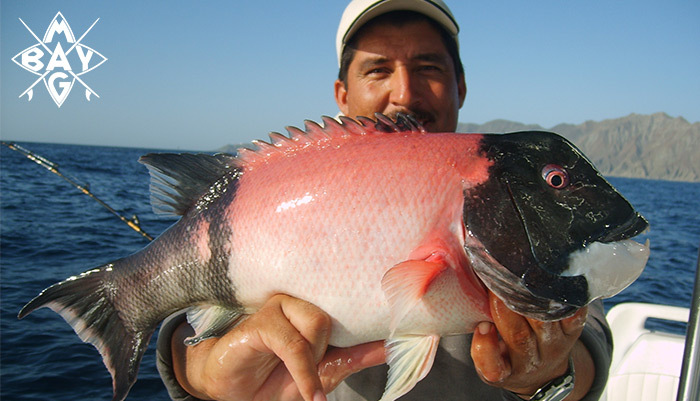 Each expedition has very limited availability…Book it now! 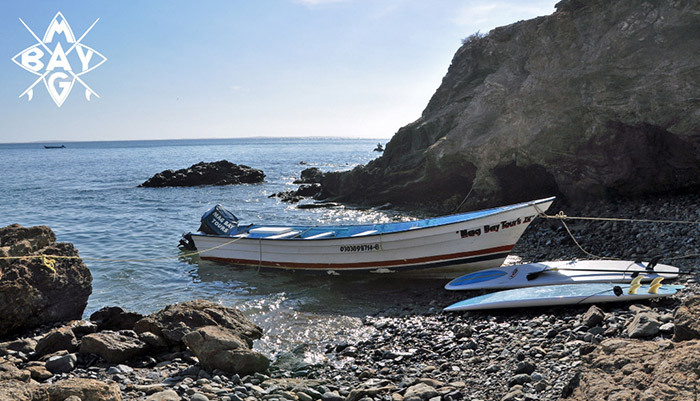 Mag Bay Tours offers three different base camps. 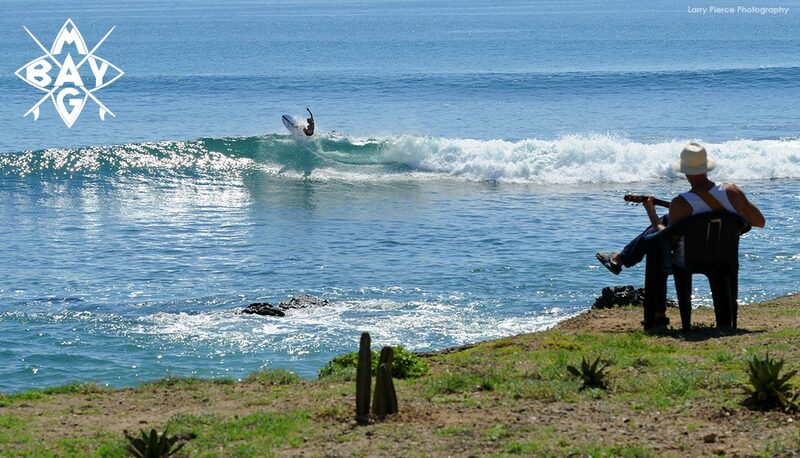 Our surf camp is located on the Northern point on Bahia Santa Maria. 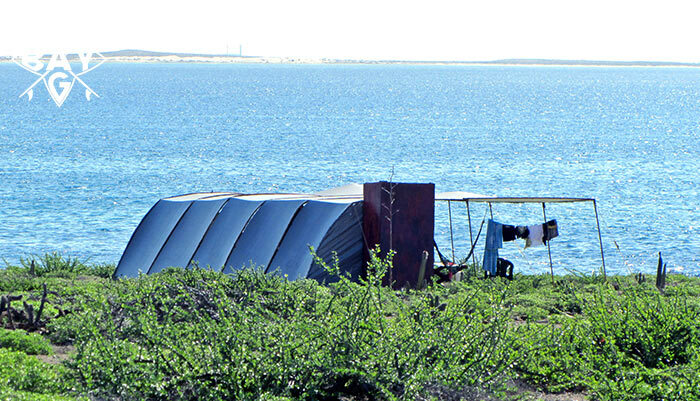 The second camp is located inside Mag Bay and is used for Whale Watching, bay fishing, and eco-tours. 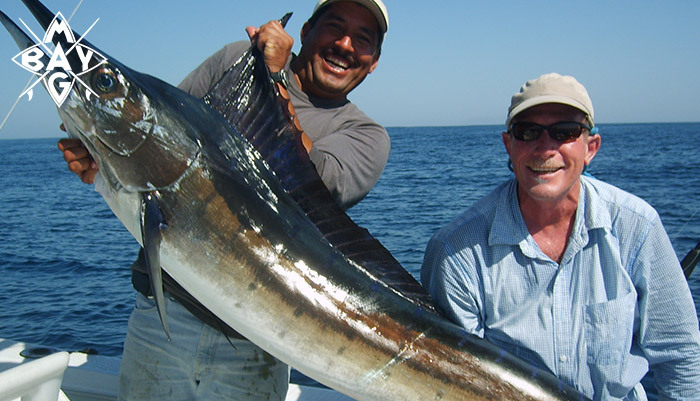 The third is located on Isla Santa Margarita for more Whale Watching and Sport Fishing. 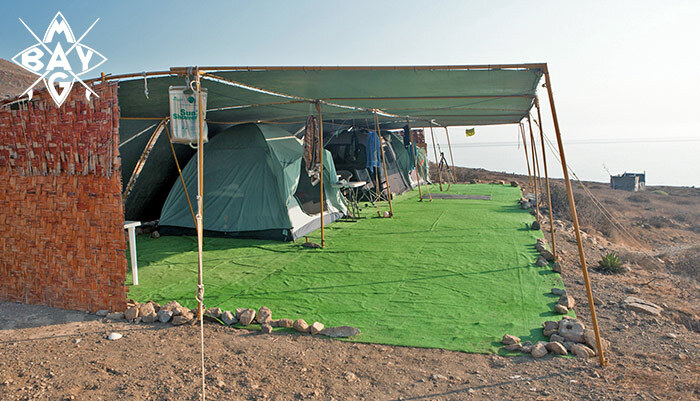 Our camps are semi-permanent as we try to have as little impact on the environment as possible. 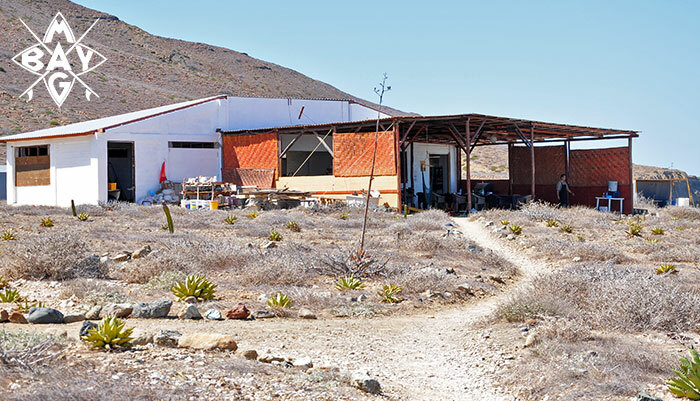 The camp has a large main structure that serves as the common area, dining room, communication center, and rec. area. 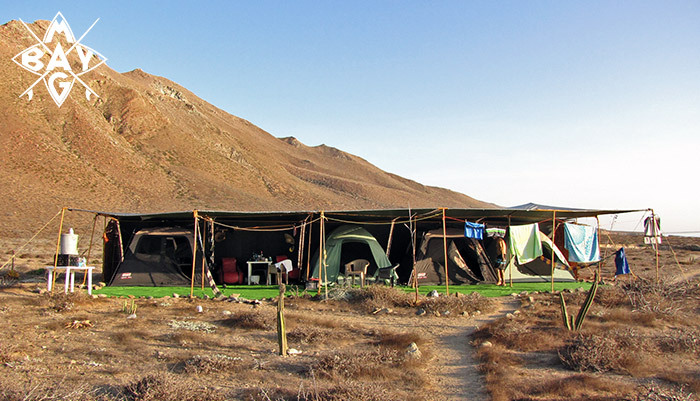 Camp is made up of large stand-up dome tents, widely spaced for your privacy. 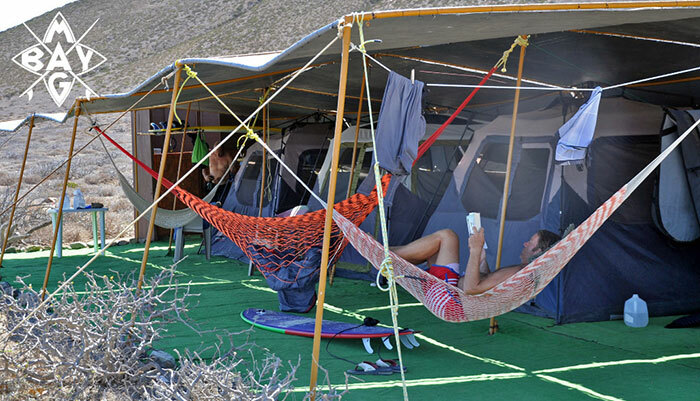 Each tent site has its own shaded and wind protected porch, and plenty of space to dry out your gear. The tents are enclosed and biting bugs are rare, but a can of repellent would be wise. Sleeping bags, pillows, and cots with air mattresses are provided. You will be surprised at the comfort. Remember, you have come to find wonderful, natural areas, free from crowds, not a fancy hotel with crowded beaches. And, please stay on the marked paths between the sites as the plant ecology is fragile. 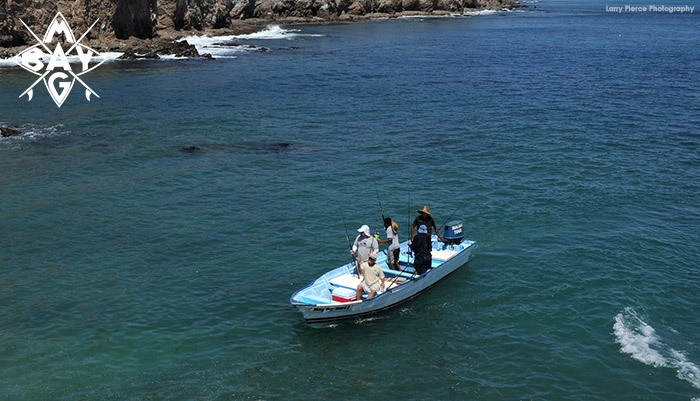 Now is the time to hang with a pod of whales in Bahia Magdalena…It’s great fun!